TAASA (The Asian Arts Society of Australia) was formed in 1991. It is a national, independent association promoting knowledge and appreciation of Asian visual, applied and performance arts, across history to the present and covering all parts of Asia. 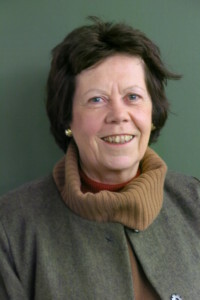 Areas of particular interest include painting and sculpture; ceramics, glass and metalware; textiles, dress, costume and jewellery; architecture; archaeology; music, dance and film. TAASA aims to create a community of interest for our members. Our many events provide members with an opportunity to meet face to face to share knowledge and enthusiasm. The TAASA Review, our full colour, quarterly journal contains articles covering a wide range of interests. 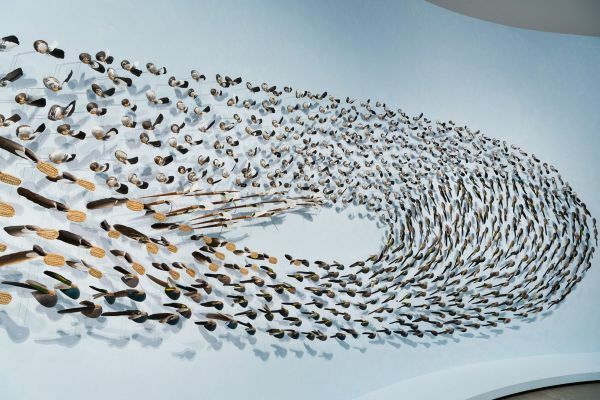 TAASA’s Facebook page extends opportunities for people to keep up with Asian art related events and to connect with like-minded societies abroad. TAASA offers a wide range of activities for members and guests including symposia, lectures, previews of exhibitions and auctions, curator-led gallery visits, specialist study groups and social events. Take a tour of APT9 before it closes, then enjoy ANZAC cookies and afternoon tea on the lawn. 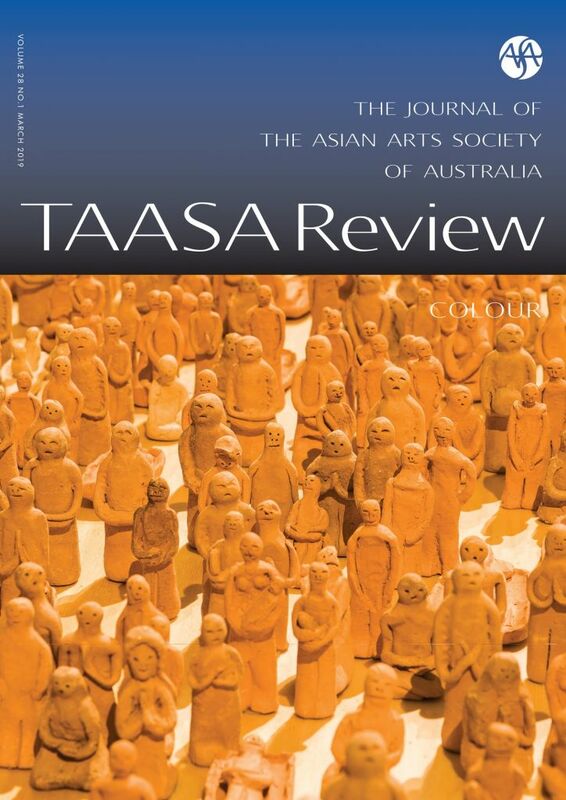 TAASA’s quarterly 32 page full colour, peer reviewed journal offers lively contributions by experts, collectors and curators covering all aspects of the Asian arts and keeping readers in touch with current exhibitions and events. Specialist study groups meet on a regular basis and are open to all members as a forum for in-depth study in a relaxed, social environment. 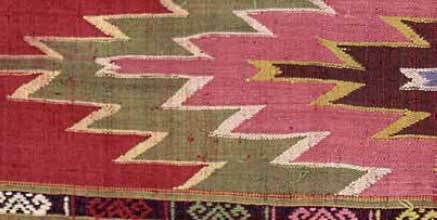 Current study groups focus on Asian textiles and ceramics.